In March of 2006, three bachelors set out for spring break to Las Vegas. Since we were in law school and since it was the opening weekend of March Madness, finding an affordable room in a good location in Vegas was challenging. At the time, I did not know of the Priceline Trick so I had to settle for whatever was available. 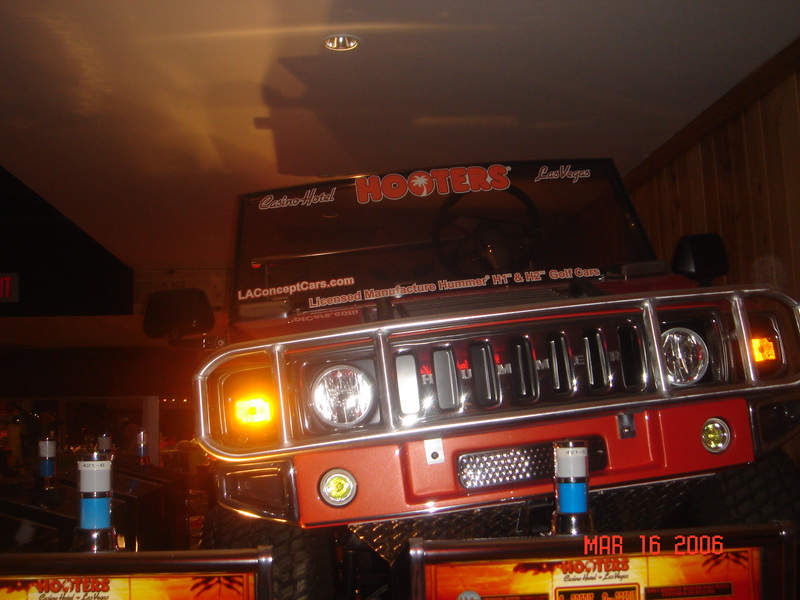 What was available was the new Hooters Casino Hotel that had opened in February 2006. This hotel catered to young men in Vegas looking for a prototypical guy’s night out. I should disclaim that I’m not the biggest fan of Hooters brand in general. Their wings are not the greatest (probably because they use the wrong hot sauce), their theme is male chauvinistic, and the atmosphere is as stale as their fries. Nevertheless, the location of the hotel was central (right across the street from the MGM Grand) so for the price, I couldn’t complain too much. Or could I? When we arrived at the hotel, we were shocked that this was supposed to be a newly renovated hotel. The livery of the former hotel had yet to be replaced and everything looked dated. The rooms were also terrible. They had some Florida tropical theme with everything in the room decorated in bright blue- delightfully tacky yet unrefined. The two fundamental requirements for any room are 1) a good bed and 2) a good shower. I don’t recall the shower but I do remember the two full size beds that were supposed to accommodate four grown men. That wasn’t happening so I slept on the floor. But you don’t go to Vegas for the room anyway so enough about that. What about the ambiance of the hotel? The Hooters brand is supposed to be synonymous with partying and sports. The Hooters Casino Hotel contradicts this theme. First, and most amusingly, the ‘Sportsbook’ was nothing more than a chalkboard. The spreads were filled in manually everyday in white chalk by someone with great penmanship. And here is a description of the atmosphere of the hotel: Envision the degenerates that go to the Hooters restaurant for the wings, add in drunk spring breakers, more creepy old men, and idiots subscribing to the mantra “what happens in Vegas,” and you have all the makings for a terrible time. Sorry Hooters, I don’t like your wings and I don’t like your hotel.